The Paleo Perfect Party Series is designed to introduce Paleo into your life with ease, by taking all the guesswork out! This series is event specific so that you can rest assured everything is Paleo perfect down to the music! 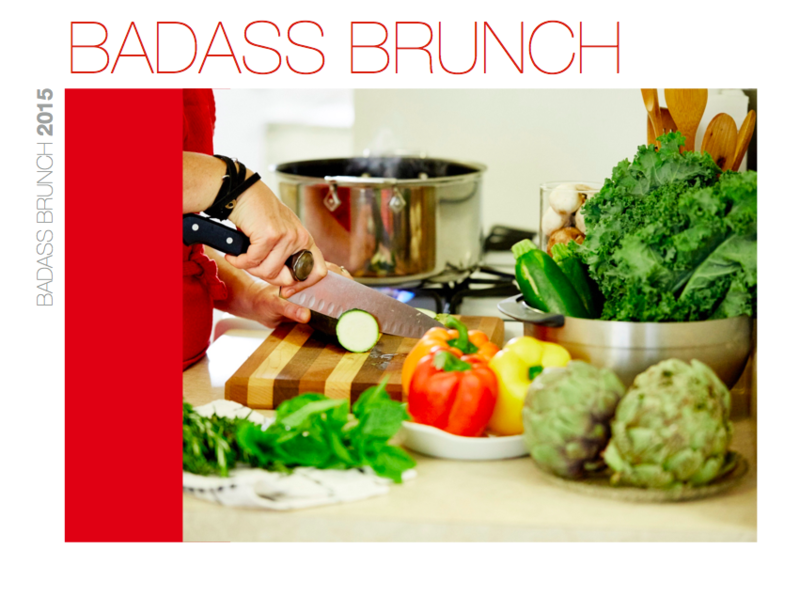 In Badass Brunch, we set the mood for a fresh, fun, and relaxing brunch with your friends and family. The meals are simple, the music mellow, and the magic happens when you put all the pieces together with our shopping list and timing recommendations. Many items can be prepped in advance, so that you can kick back with a cool drink and enjoy your company once they've arrived.